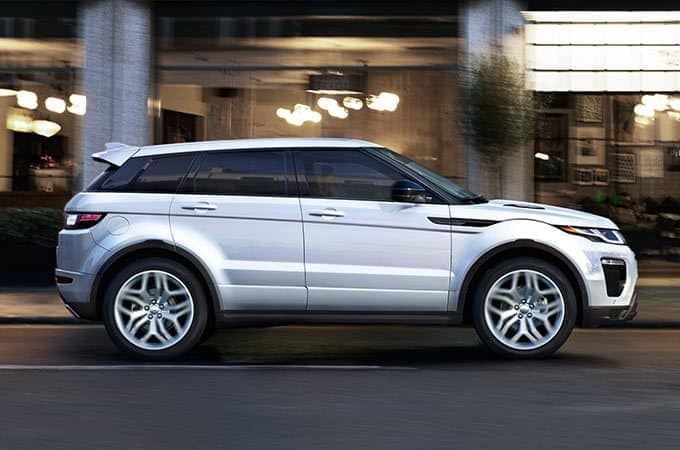 Land Rover Willow Grove has a great selection of pre-owned vehicles. 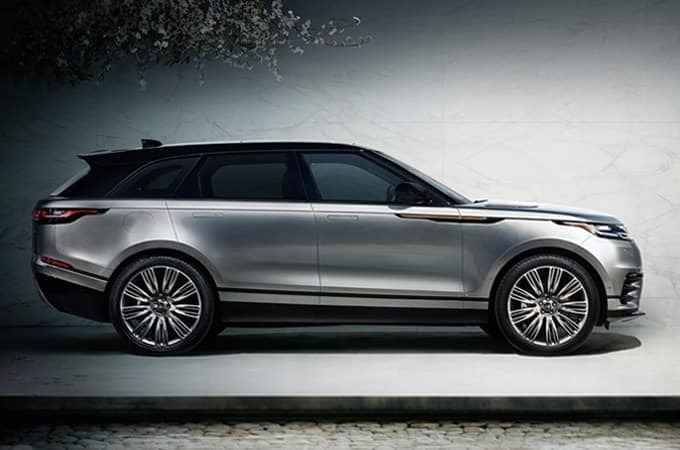 When you require a vehicle that combines uncompromising off-road capability with the very highest levels of luxury, there is no finer option on the market than a Land-Rover. 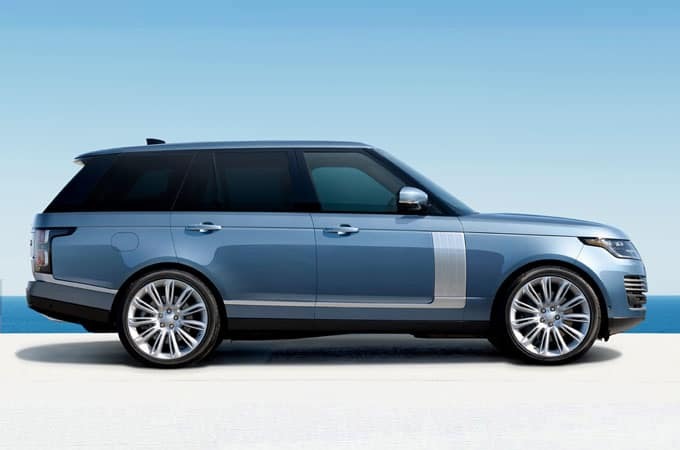 You can tour and test drive the complete lineup of new models at Land Rover of Willow Grove, and find the expertise you need to make the most of your new high-performance automobile. 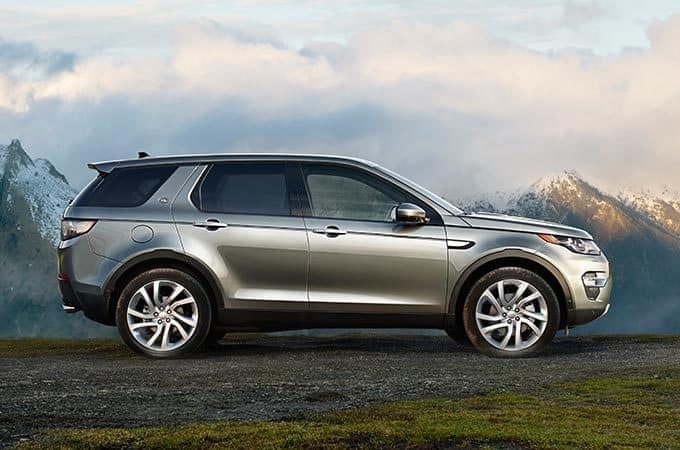 We also have an extensive selection of pre-owned models from multiple major automakers. This inventory makes it easy to find something that meets all of your driving needs and wants while fitting comfortably into your budget. When you’re ready to close the deal, our financing department is here to make securing an auto loan quick and easy. We have unique resources at our disposal that take the hassle, confusion, and uncertainty out of the financing process. Our service department has been similarly streamlined. 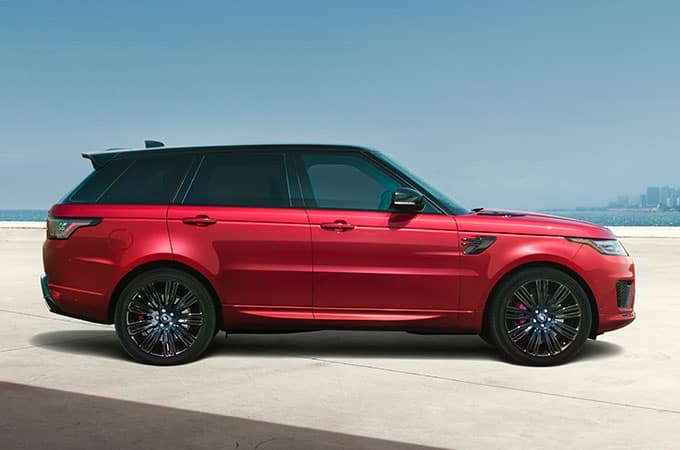 Rely on our state-of-the-art facility to get the maintenance and repairs your vehicle requires, whether it’s a Land Rover or any other make/model. Our trained and experienced technicians know how to perform any type of service the right way in less time. 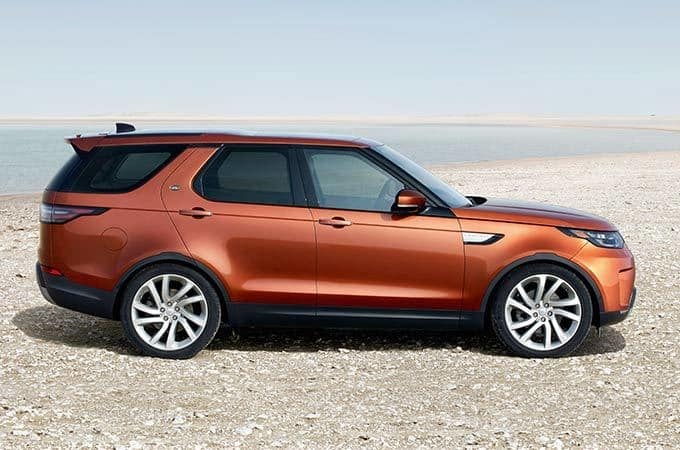 If you like to do the work yourself, we also have a huge inventory of official Land Rover parts and accessories available that are designed to fit perfectly in your vehicle. In addition to offering everything you want, our team delivers more than you expect. 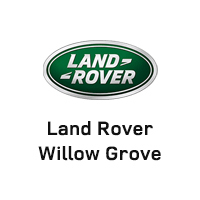 At Land Rover of Willow Grove the needs of the customer are paramount. We take pride in going the extra mile to ensure that you leave fully satisfied anytime and every time you work with us. When you’re ready to have a better experience overall, visit us Monday through Saturday, or contact us to speak to an expert in any one of our departments.